Cheltenham have signed former Torquay defender Aaron Downes and ex-Charlton midfielder Jack Munns. Downes, 29, left Plainmoor last month following a three-year stay, during which time he made 115 appearances, scoring 16 times. Munns, 21, was out of contract at Charlton having not made appearance for the Championship club. 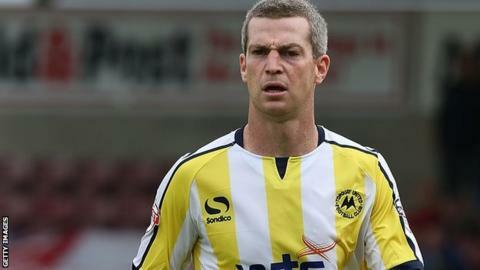 The pair become manager Gary Johnson's first signings since Cheltenham's relegation to the Conference.